Thats right it’s the new year. I won’t miss 2009. We had some good times; getting published in Knitty, convocating with my BA in Anthropology, getting accepted to do my MA, getting a house (have you seen my house it’s pretty rock and roll). And with the good there were a few bads too; one to many job changes, almost loosing the chance to to my MA, stalkers. 2010 is going to be different, it is going to be good. I am going to do as much as I can. I’ve also decided that I’m going to travel. I am going to focus on travel and actually get out of this city. And while I may not have managed to knock as much off the to do list as I wanted I still have a few days before school is back in and my life is no longer my own. 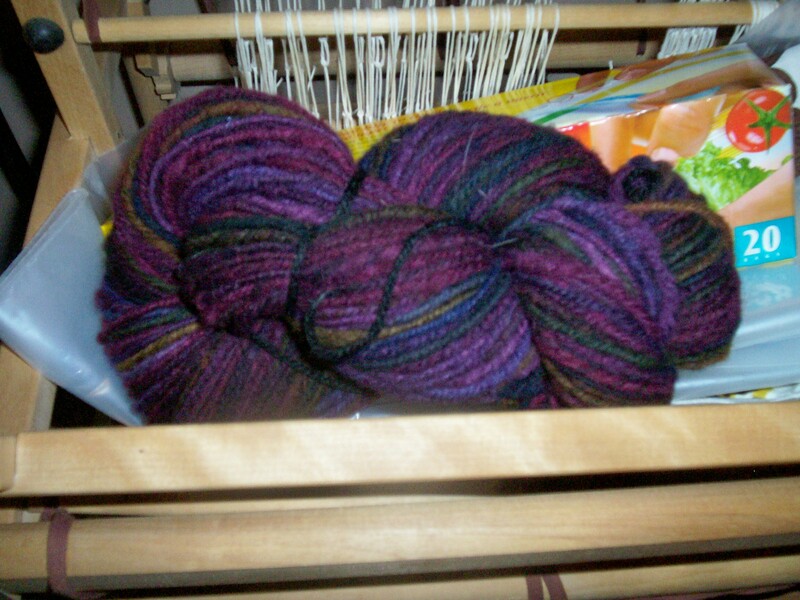 I did manage to finish the spinning I was doing, I am really happy about that. And when you start the year mostly new and fresh, how can you go anywhere but up. This year is going to be good.